Manhattans residences are luxury contemporary townhomes built by Lennar Homes at the Central Park West urban style living development in the City of Irvine. Manhattans are located just east of the 405 Freeway off Jamboree Road and comprise of 64 luxury residences that features two, three and four level townhouses. Current home prices start from the mid $450,000 to high $800,000 range. Residences offer five floor plans ranging 1,825 to 2,345 square feet. The Manhattans community offers five different residences to choose from. Residence "1R" features a two level 3 bedrooms, 3 baths, 1,825 square feet of living space with 2 car garage. Residence "2R" features 3 bedrooms, 3 baths, 2,207 square feet of living space with 2 car tandem garage. Residence "3" features 3 bedrooms, 2.5 baths, 2,251 square Feet of living space with a 3 car tandem garage. Residence "4R" features 3 bedrooms, 3.5 baths, 2,349 square feet of living space with 2 car garage. Residence "5" feature 3 bedrooms, 3.5 baths, 2,365 square feet of living space with 2 car garage. The Manhattans residents enjoy all the amenities associated with Central Park West which include a state of art 8,000 square foot club house, pools and spa, barbecue, outdoor fireplace, basketball court and adjacent to amphitheater and sports court. 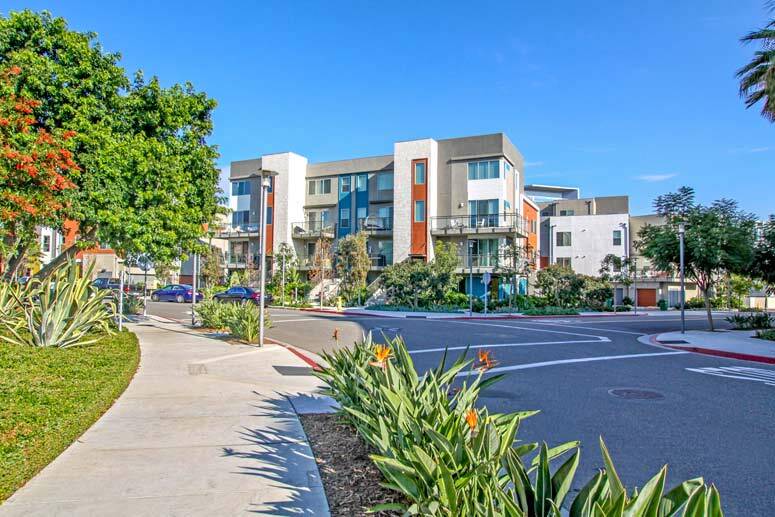 It also offers easy access to 405 freeway and close to the University of California Irvine as well numerous restaurants, grocery stores, gym and shops. 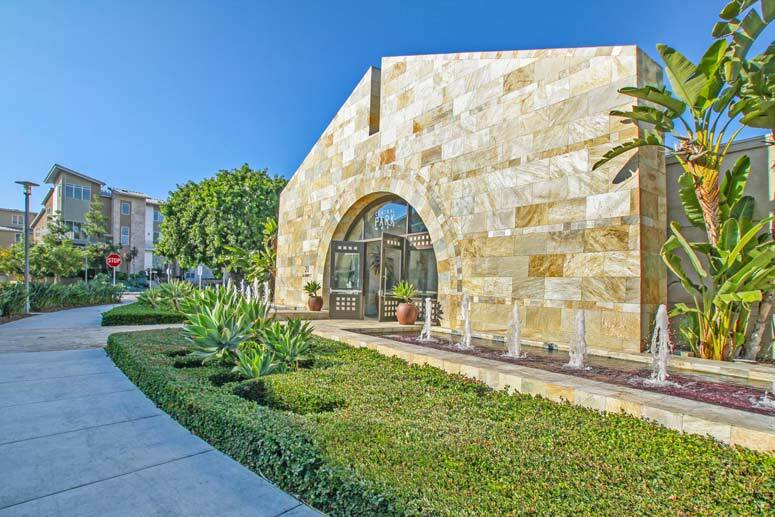 The Homeowners association is Central Park West Association which is managed by Merit Property Management located at 1 Polaris Way Suite 100, Aliso Viejo, California 92656. They can be reached at 949-448-6000. Monthly association dues are approximately $400.00 per month. Please contact us regarding any of the Central Park West condos located here in Irvine. We specialize in Irvine Real Estate and look forward to assisting you.